AeroScale :: The Black Jet Campaign. Sign Up! The Black Jet Campaign. Sign Up! I have to say the skunk is my favourite. What do you fellow campaigners think? well, i haven't committed to the campaign yet (I'll see what my life looks like when the time comes around), but i think the skunk rocks! If i do kick in, it is likely to be an SR-71, if that is ok? I am going to the hobby store tomorrow to find a suitable kit. The stealth part of the campaign is easy to define. How do we define the "black project" part more precisely? A lot of aircraft started as "black projects". I assume a Su-35 and the Berkut would qualify. What about the SU-30? 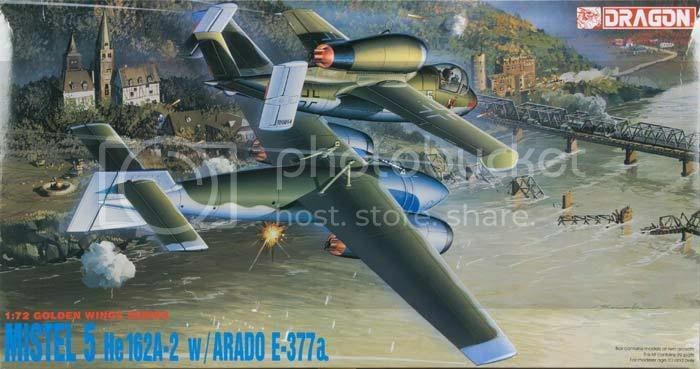 In theory the Arado 234 were a black project for the Germans - would that also qualify? How strict should we define the Black projects? Maybe "black project" aircraft that flew between 1950 to present? I personally wouldn't have a problem with that. The wider the range of aircraft to choose from, the greater the appeal of the campaign. In the case we include WWII black projects then I would go for the Arado 234P. It can be seen HERE Alternatively, I would go for The Mistel 5 combination below. I know these are far fetched tributes to the F-117, but we did expand the campaign to include black projects and the mistel 5 basically was designed to solve the same task as the F-117. Penetrate the enemy air defences and deliver the payload on target. 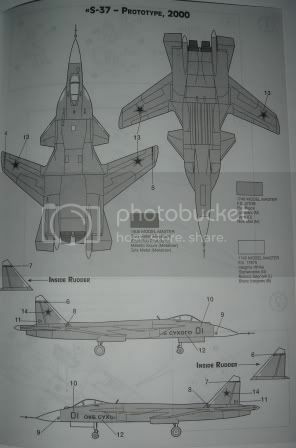 The mistel did this by being out of range of the main enemy defences and using the E377 as a stand of weapon, the F-117 by being "stealthy" and delivering precision bombs unseen by the enemy. So we have to make the campaign both a "Black Project and keep within Stealth?" or "Black Projects?" Yes, either one of the two definitions you mentioned or "Black projects 1950 to present" or similar period limitation. You are the campaign leader, eerie, so I guess it is up to you. However, I would go for "Black projects and/or stealth projects 1950 to present." In this way we keep closest to the initial idea of a tribute to the retiring F-117, but without limiting ourselves too much. The Skunk rules the sky! What would be better then a Stealthy Stinkbug, then? 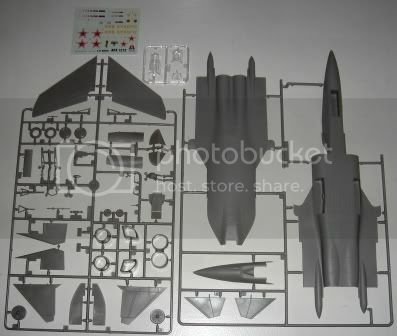 Yep, Tamiya F-117 Nighthawk in 1/48 for me! Eerie you are the campaign leader so you have the final say, but if you are asking for opinions I would say stick to Stealth and or black projects of 1950, 60's or 70's to present. By black it would be an aircraft that for most of its life or early life was kept out of the public/military lime light ie, Have blue, F-117, S-37 (Su-47), SR71, A-12 just to name a few. Examples are all aircraft that we all know about now but for years each of these aircraft were hidden from all eyes and were true 'Black projects'. Of course some fall into both camps and are stealth as well as black projects. ok, i am totally unclear on the parameters of this campaign. Looking at my stash, I was reminded I have an X-15 waiting in the closet. It is not at all stealthy. Although there is no official ruling from Eerie yet, I would say that your X-15 probably qualifies, Vance. What kit is it? Scale? Manufacturer? Ok we 'll go with the suggestions. Stealth Black projects of 1950, 60's or 70's to present. as a tribute to the F-117. I hope by opening the perimeters of this campaign we can recruit more pilots for the job. Frankly this is my first campaign and i am really thankful to all those who have been very enthusiastic and providing me with so much support. 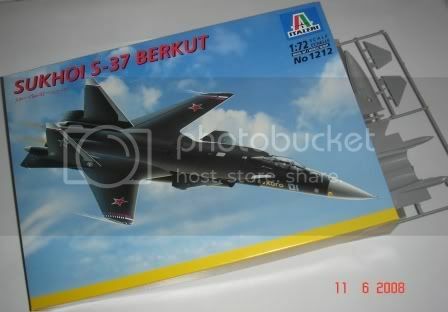 I have selected the Academy F-117A in 1/48 scale for my entry. The skunk will be our medal for now till someone comes out with another aggressive looking skunk. actually, between the semi- final ruling and the skunk badge, i am going to eliminate the X-15 idea. I'll find myself an SR-71 or something like that if i participate. Great to have it settled, Eerie. The S-37 aircraft was a true black project and still has a semi black porject status. It is also said that it has some stealth capabilities build into the airframe. Seems plausible with all the odd shapes and angles. Anyway, this would be a good tribute to the F-117. Had the cold war continued these aircraft would probably be pitted against one another. 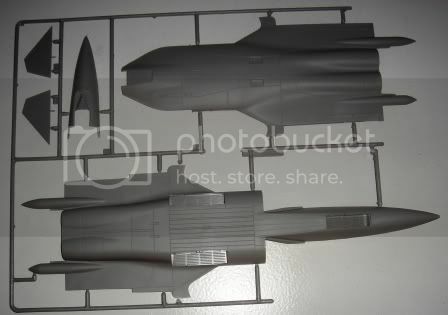 At first I would have liked it to be 1/48 as this is my primary aircraft scale. However, when opening the box I became happy that it is only 1/72 scale. This bird is huge! The only camouflage scheme is for the prototype, so I think I will come up with an air superiority scheme as it could look in active service. There are some excellent information in the magazine as always. 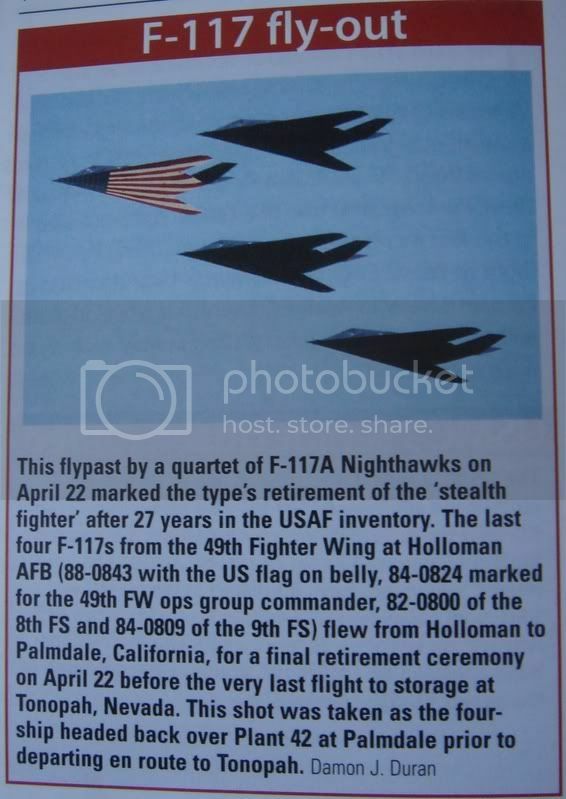 Below is the short notice on the last fly by of the F-117 including the stars and stripes painted aircraft. I thought this was relevant to our campaign. 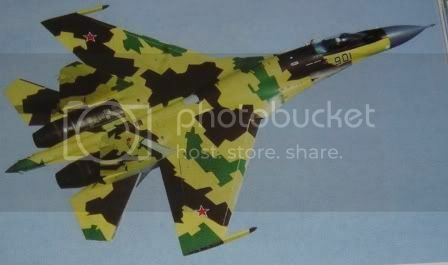 For my S-37 Berkut I am planning to do an air superiority camouflage based on the current SU-35 camouflage scheme. My scheme will use roughly the same pattern as wrap around the entire aircraft, but use different grey and black colours in stead. Is it a GIF or a JPEG?